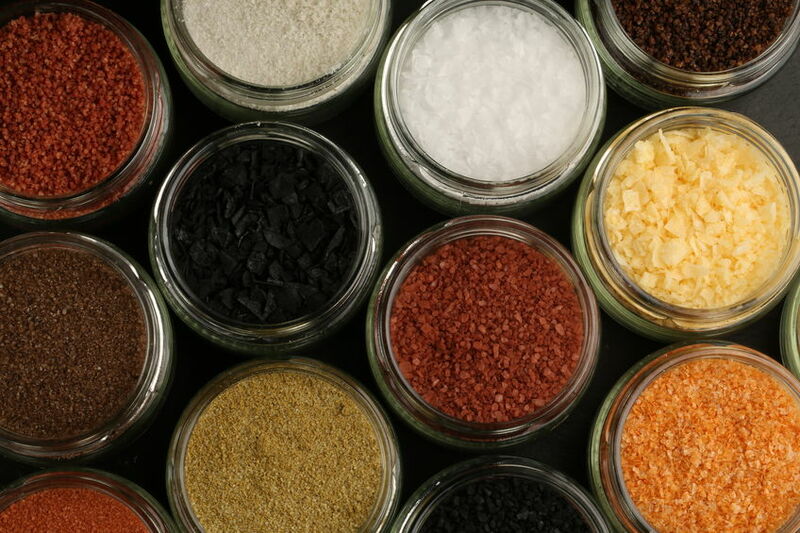 Trantec has served the seasoning and flavoring industry for over two decades now. We have clients all over the world and have continued to provide a range of equipment for this industry. For more information on how Trantec serves this industry please visit our Augers UK website.